Greeting family; we welcome you to another edition of Making The Connection. This year 2017, we at Docradio have proclaimed it to be the year of standing with the women of our community and with that train of thought, we at Making The Connection are truly honored to have in our studios Shihan Zahalea Anderson, one of the most important teachers and proponents of Supreme GrandMaster Dr.Moses Powell's Sanuces Ryu Jujitsu. Please join your host Soke Haisan Kaleak and his co-host Salim abdur Rashid Hanshi Friday 2/3/2017 at 8pm. 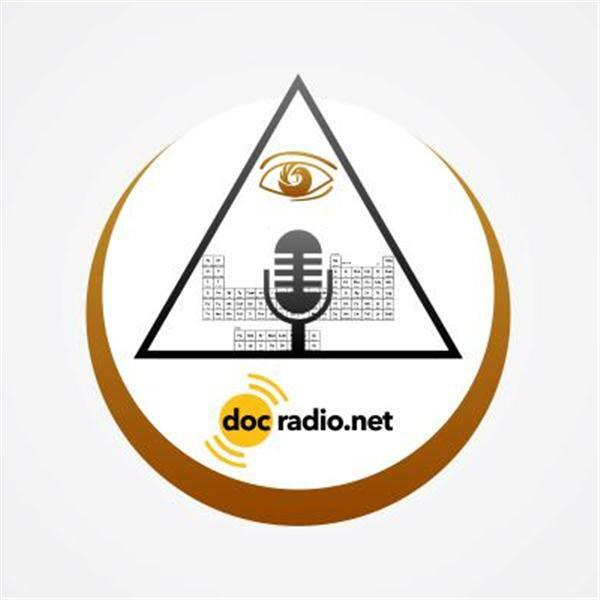 Listen to us on your Pc's @Docradio.net or Call in at (646) 716-6825 to speak to your host and let the Martial Arts community hear your views. And remember "it would not be family without you"! !